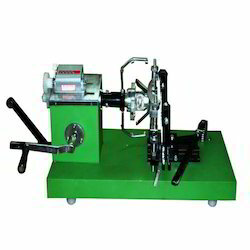 We are counted among the leading and trusted manufacturers, supplier and exporters of a comprehensive assortment of Motor Winding Machines. Manufactured using high grade raw material and advanced machines, the range undergo stringent quality tests to ensure delivery of high performing and efficient products. Further, it can be designed and developed to meet the diverse requirements of the clients in various industries. 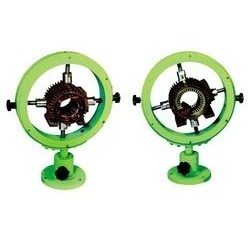 We are one of the prominent manufacturers and exporters of a wide range of Ceiling Fan Winding Machines. Easy to install & operate, durable and high performance are some of the attributes of our range which make it highly demanded amongst the clients. Competitively priced, the range can also be customized as per the specifications provided by the clients. 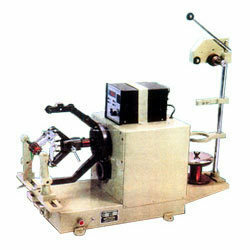 We offer quality Heavy Duty Gear Driven Coil Winding Machine. This machine has been designed to wind distribution transformers up to 12mva or medium sized body scanner type coils. When used with custom face plates or chucks is ideal for winding complex coils where lots of operator access to the inner former is required. 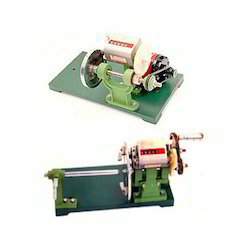 We offer quality Armature Winding Machine. 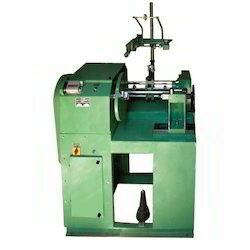 This machine is ideally suited for production of universal motor armatures. 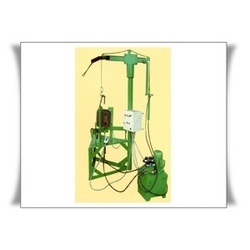 The standard machine consist of a adjustable winding head. Any special armature can be accommodated . 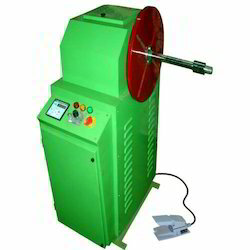 We offer quality Coil Extraction Machine. 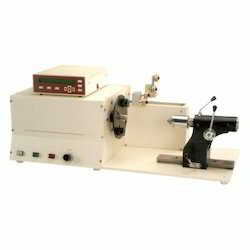 It is used for pulling the coils from the stator. We have received appreciation from our clients who have used it. These are made from high quality material and tested thoroughly before dispatching to clients. We manufacture quality range of Motor Holding Ring. We have received appreciation from our clients who have used it. These are made from high quality material and tested thoroughly before dispatching to clients.